It is our distinct pleasure to announce to our Garden State Council Venturing community that the following individuals have been awarded the Council Venturing Leadership Award. Victoria Ieradi has been blazing her own scouting trail for many years, leaving a lasting impact on all those who have had an opportunity to meet her. A Venturing Silver Award and Girl Scout Gold award recipient, Victoria has set the bar high for her fellow scouts to follow. 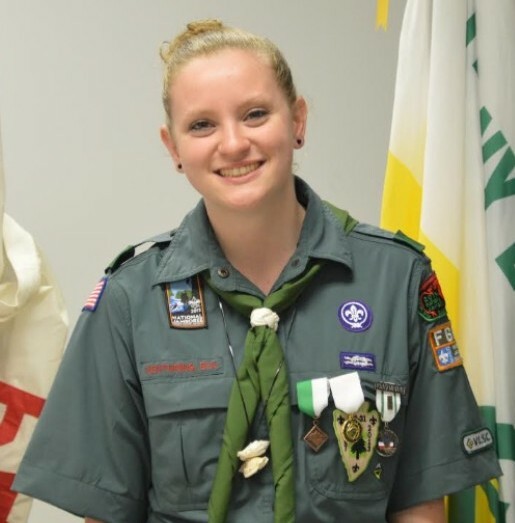 A member of Venturing Crew 9 out of Palmyra, she has served as Crew President, Vice President of Administration, Crew Secretary, and Crew Treasurer. In 2012, Victoria attended and completed the National Youth Leadership Training program, and was invited back in 2013 to serve on staff. She was asked to serve again in 2015 as the Assistant Senior Patrol Leader, and last year served as Senior Patrol Leader for the NYLT course held at Pine Tree. In addition to her contributions through the Venturing program, Victoria also found a way to serve our council through her involvement in the Girl Scouts. For her Girl Scout Gold Award, Victoria designed and led a service project for Pine Tree, which included the design and installation of 27 educational signs along the nature trail. Victoria is currently a student at Rowan University studying Marketing. She is also serving as the mentor to the 2017 NYLT course at Pine Tree. William “Bill” Sherwood started his Scouting adventure in 1996 as a member of Pack 685 in Burlington City. Earning his Arrow of Light, Bill continued his journey in Scouting as a member of Troop 24 in Beverly, eventually earning the rank of Eagle Scout. 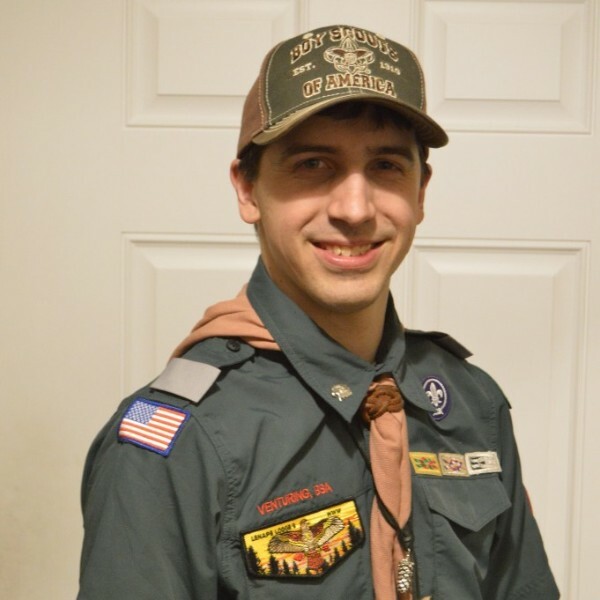 While a Boy Scout, Bill joined Venturing Crew 82 in Willingboro in 2009, where he went on to earn the Venturing Silver and Venturing Ranger awards. One of Bill’s biggest strengths has been his service to training courses throughout our council. As a youth, he has participated in NYLT and Kodiak, and has served as a staff member for several NYLT courses. After becoming an adult, Bill continued to serve NYLT and several council-run Venturing training courses for youth and adults. Bill is currently serving on the Council Venturing Committee as the Training Subcommittee Chairman and as an Associate Advisor for Venturing Crew 9 in Palmyra. In addition, Bill is serving as Scoutmaster for the 2017 NYLT course at Pine Tree. Victoria and William will be recognized at the Council Recognition Dinner on Tuesday, May 2nd at Auletto Caterers in Almonesson, NJ. 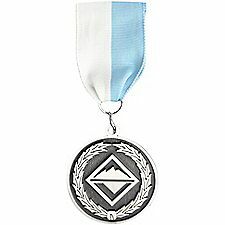 Additionally, the council will be recognizing volunteers with the Silver Beaver, William Spurgeon Award, and Anson J. Wager Award during the event. We hope you will consider joining us for this special occasion.